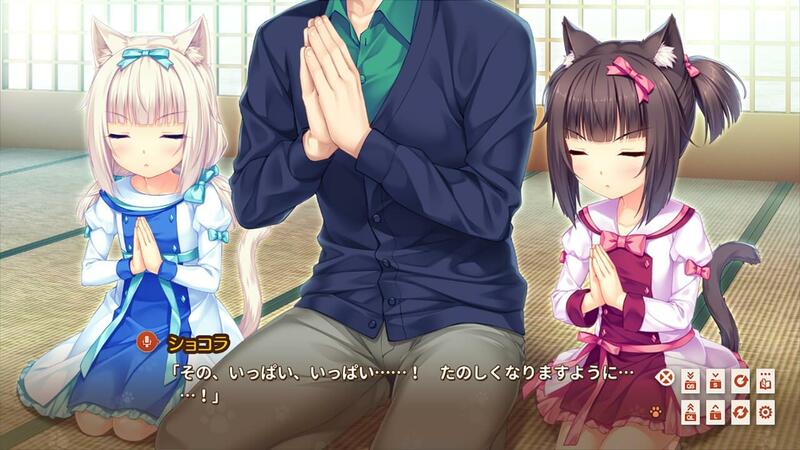 NEKOPARA Extra was a stretch goal for the NEKOPARA OVA crowdfunding campaign. The visual novel and OVA take place half a year before Kashou started Patisserie. 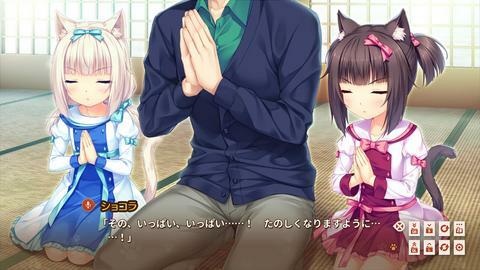 At the time, Chocola and Vanilla were still kittens. 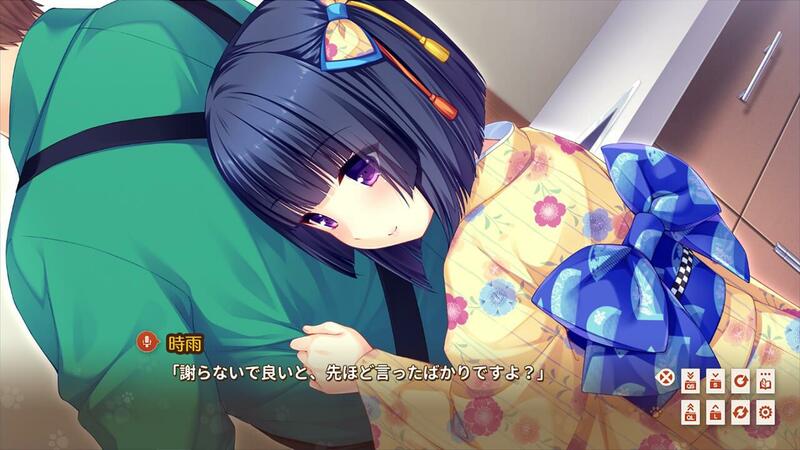 Kashou and his little sister, Shigure, find them abandoned in a box outside and took them home. 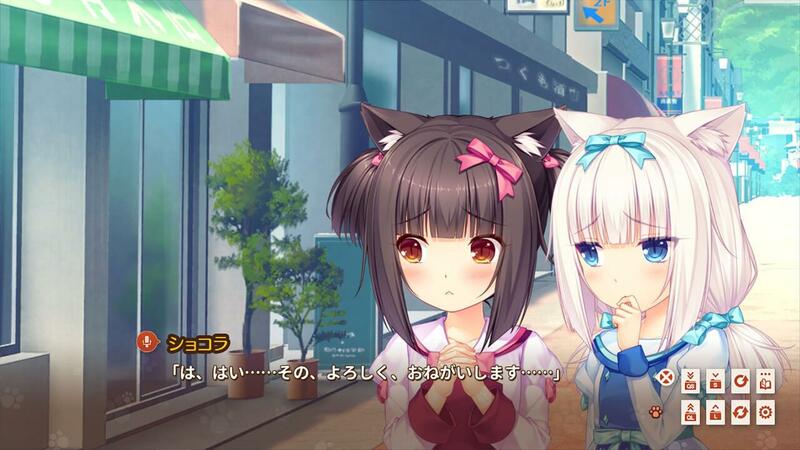 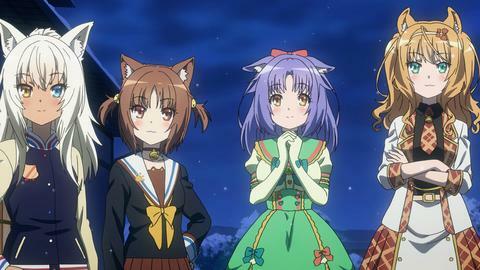 NEKOPARA Extra shows the cat girls in their younger years and how Chocola and Vanilla adjusted into their new home and opened their hearts to a new family. 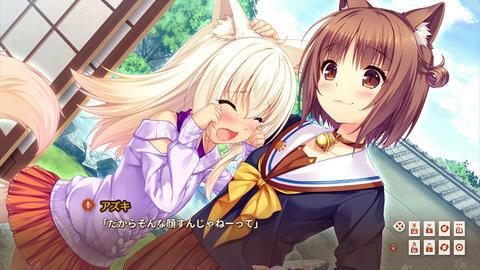 Similar to NEKOPARA Vol. 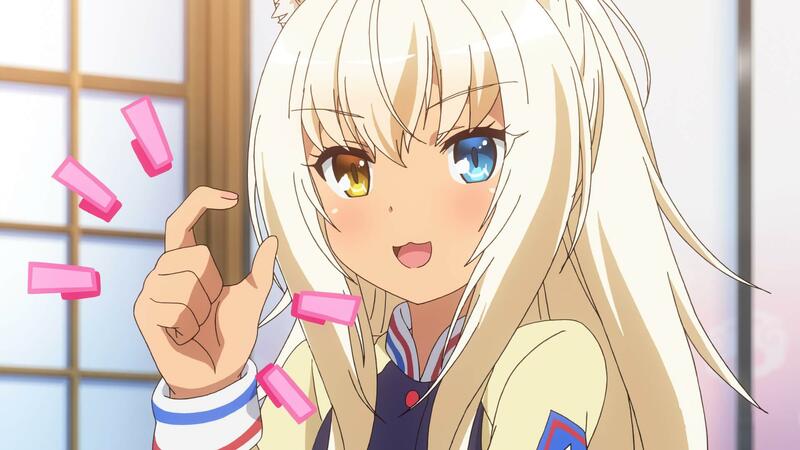 0, the NEKOPARA Extra game and OVA do not contain lewd content. 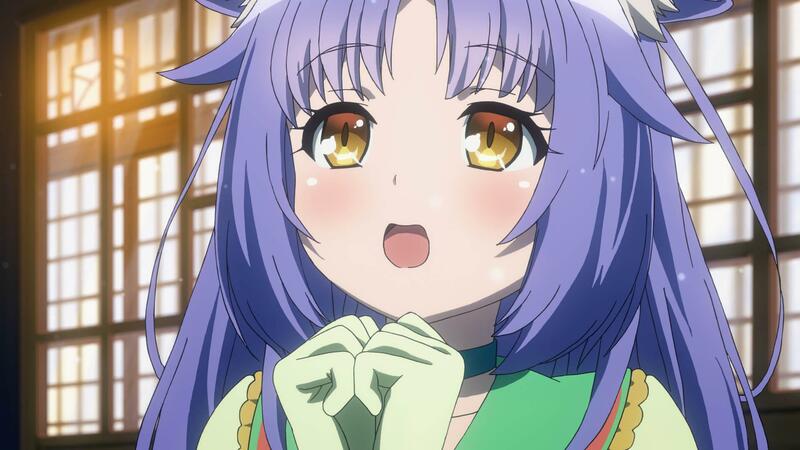 - Play in two different languages! 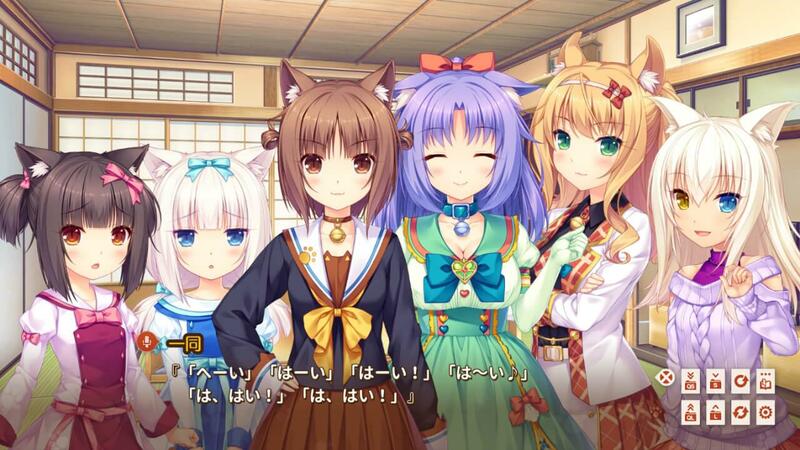 Choose a main language (English, Japanese, Traditional Chinese) and choose a subtitle language as well. - Prequel to the popular NEKOPARA series. If you are interested in playing or watching NEKOPARA Extra, you can find them both on sale from Steam. NEKOPARA OVA Extra is $4.99, while the NEKOPARA Extra game is on sale for $4.49. After August 2nd, it will return to its original price of $4.99.